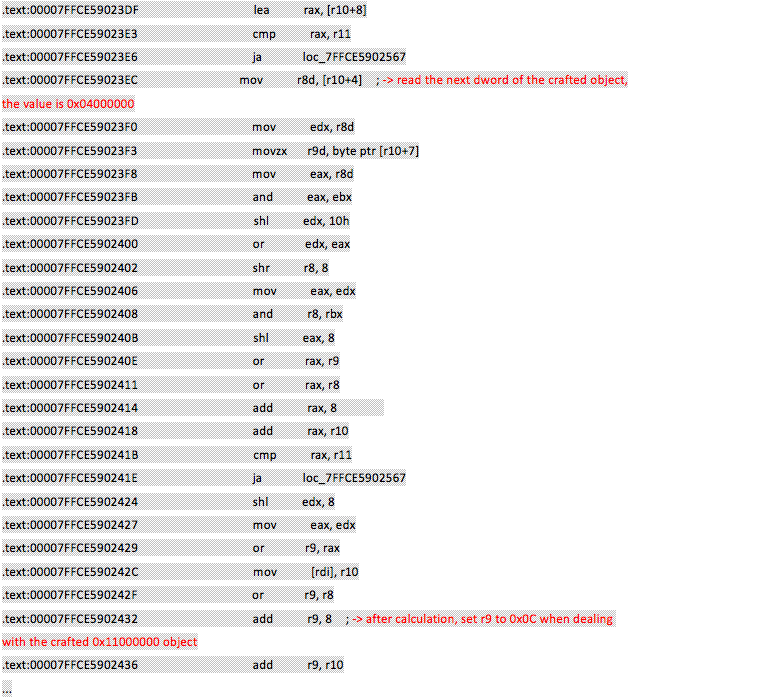 In November 2016, as part of Fortinet’s FortiGuard research work, it was discovered and reported an iSNS server memory corruption vulnerability in Microsoft Windows Server. On patch Tuesday of March 2017, Microsoft released the Security Bulletin MS17-012 that contain the fix for this vulnerability and identifies it as CVE-2017-0104. This vulnerability could lead to remote code execution and is rated as critical by Microsoft. The vulnerability affects Windows Server 2008, 2012, and 2016 versions. Microsoft recommends installing this update immediately. 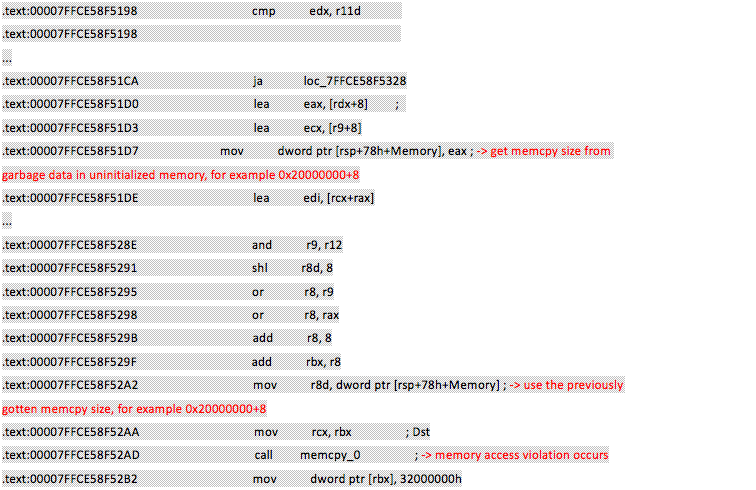 In this blog Fortinet will share the details of this vulnerability. 1. 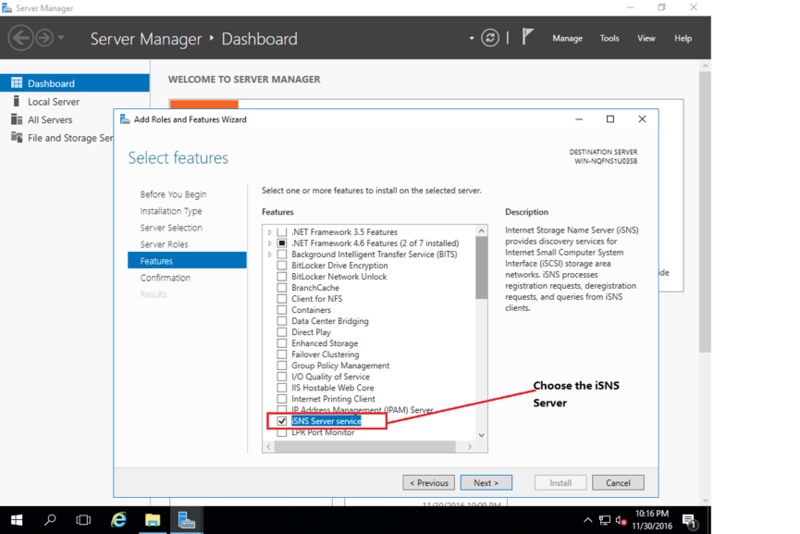 On Windows Server 2016, install “iSNS Server service” in “Server Manager” by following the “Server Manager” install wizard and checking the option “iSNS Server Service.” See the screenshot in Figure 1. 2. On another machine, such as Windows 7, run the PoC in Command Prompt, such as “poc_isns_final.py 10.0.0.135 3205”. 10.0.0.135 is the IP address of Windows Server 2016, and 3205 is the port number where “iSNS Server service” is running. 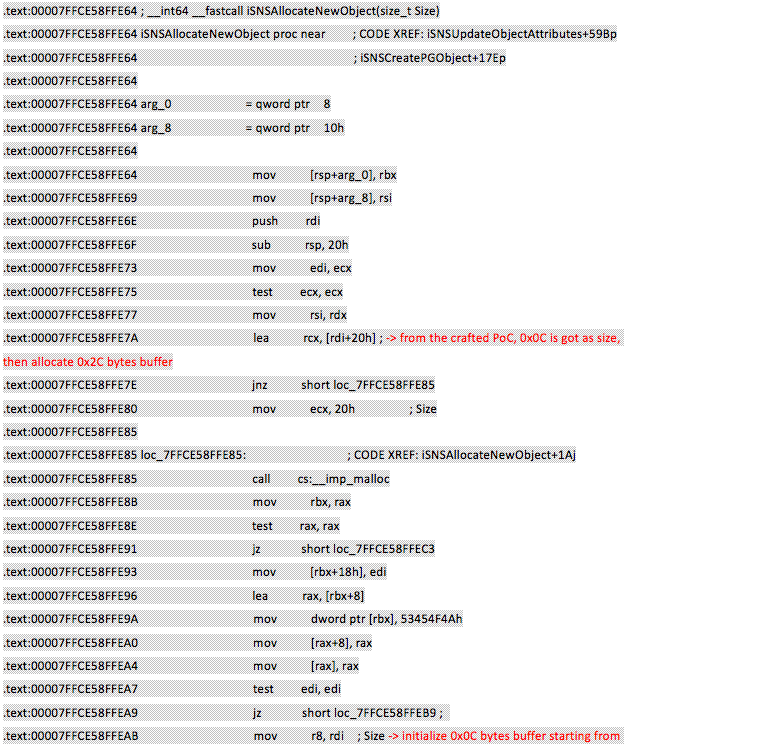 After the attack packet is sent to the target, you can see that the iSNS Server service of the Windows Server 2016 stops working, or automatically restarts with a new process id. 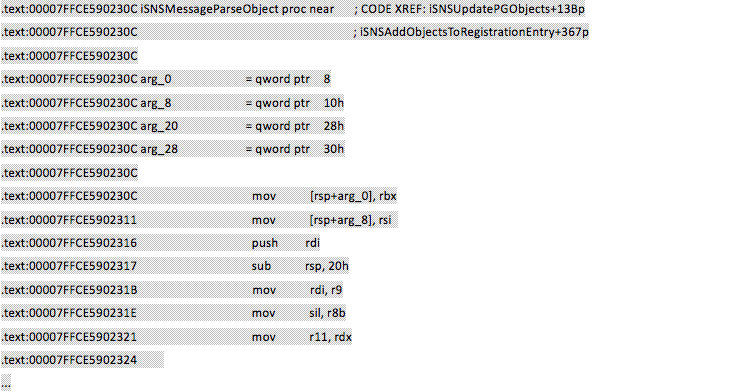 The attack can be repeated until the iSNS Server service stops working. 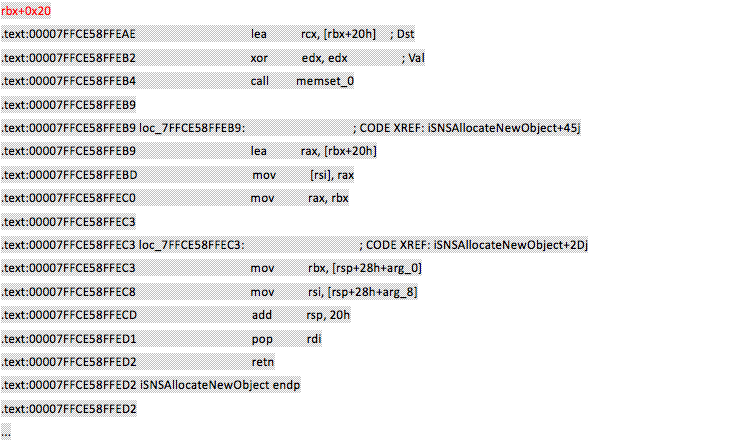 Figure 2 is the capture of the attack packets.